Rosé season is here! 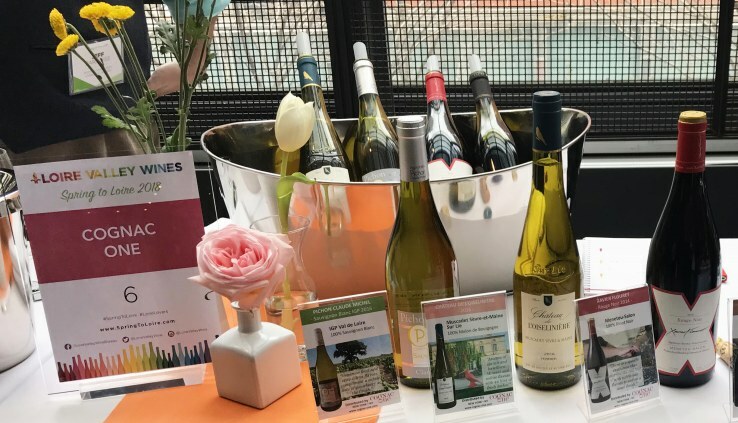 #drinkpink and grab some of our delicious wines at the following NYC tastings! !